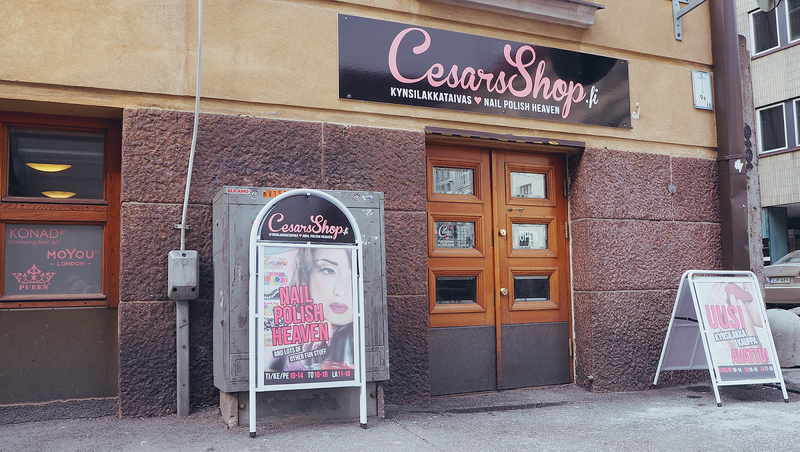 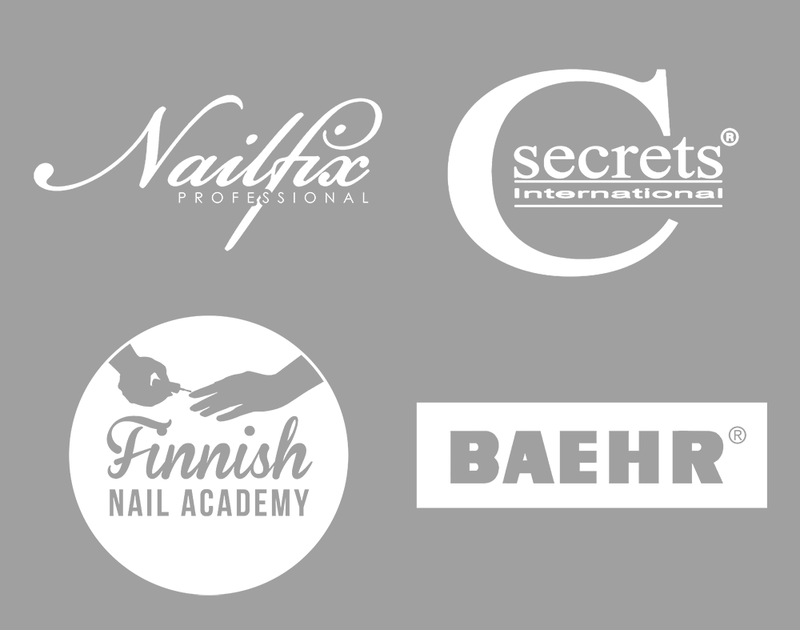 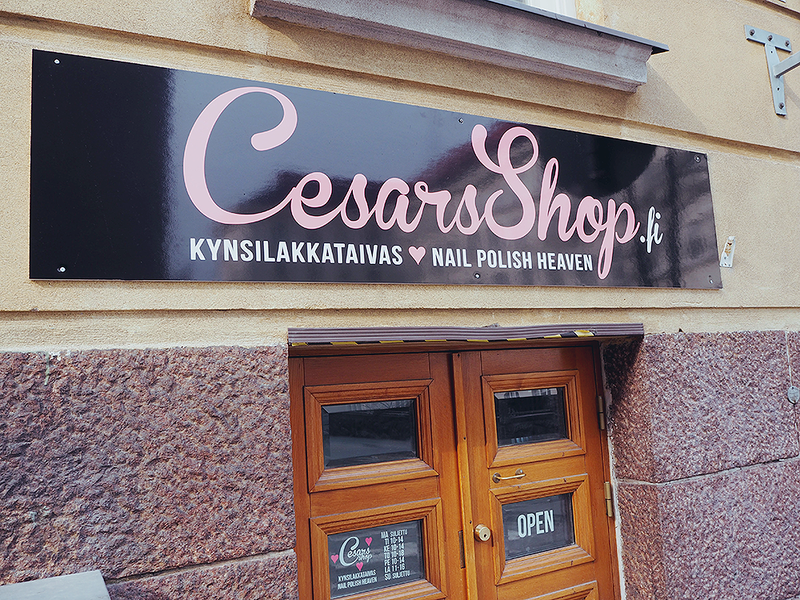 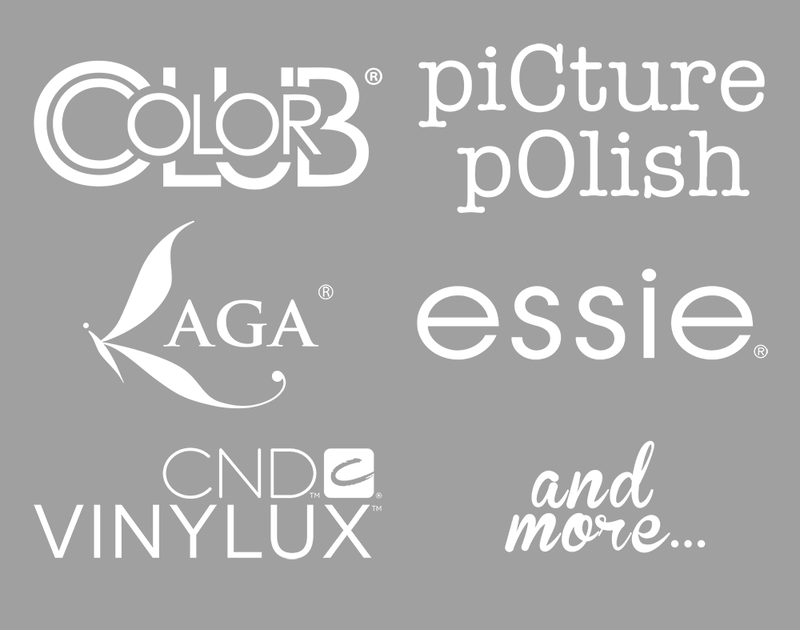 Since founded in 2008, CesarsShop.fi has been working as an online store, selling various nail polishes and other nail products. 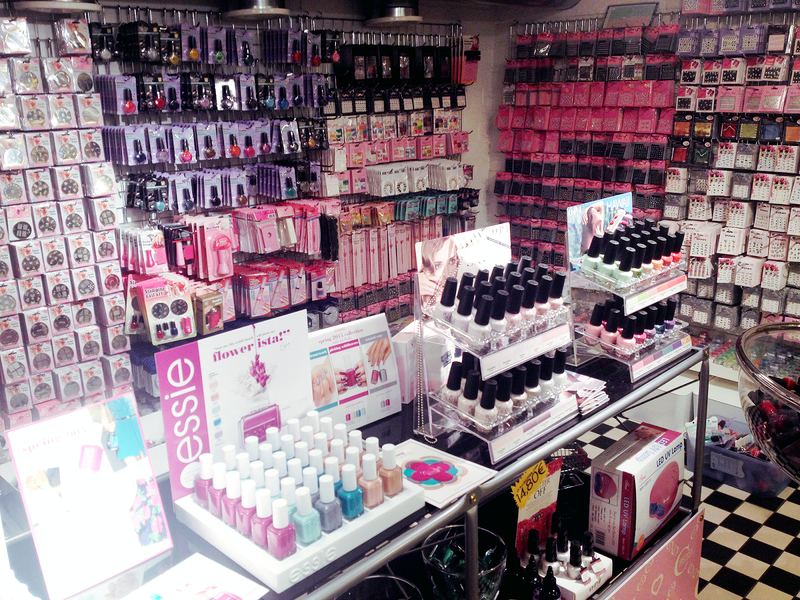 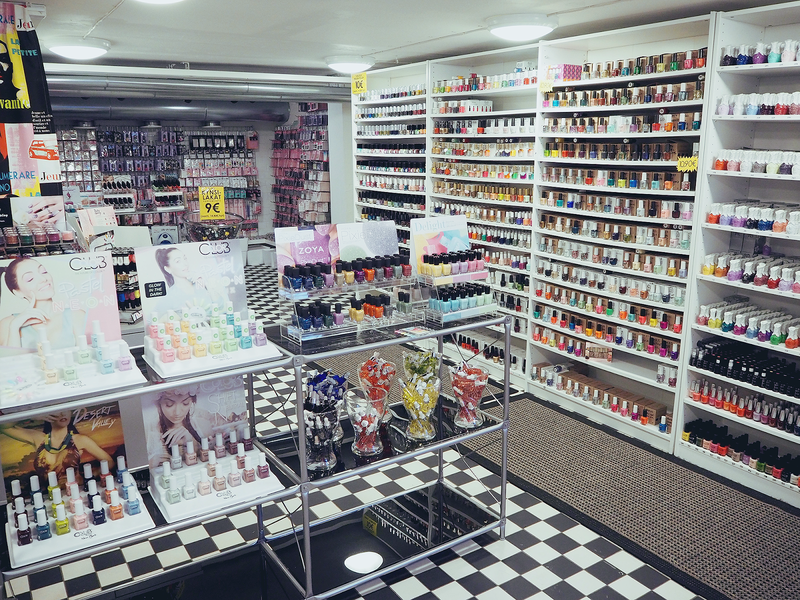 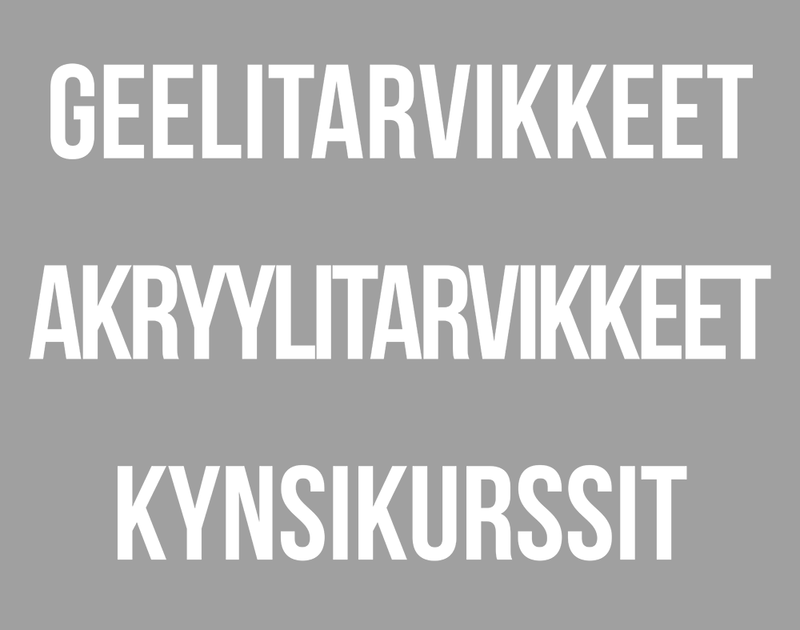 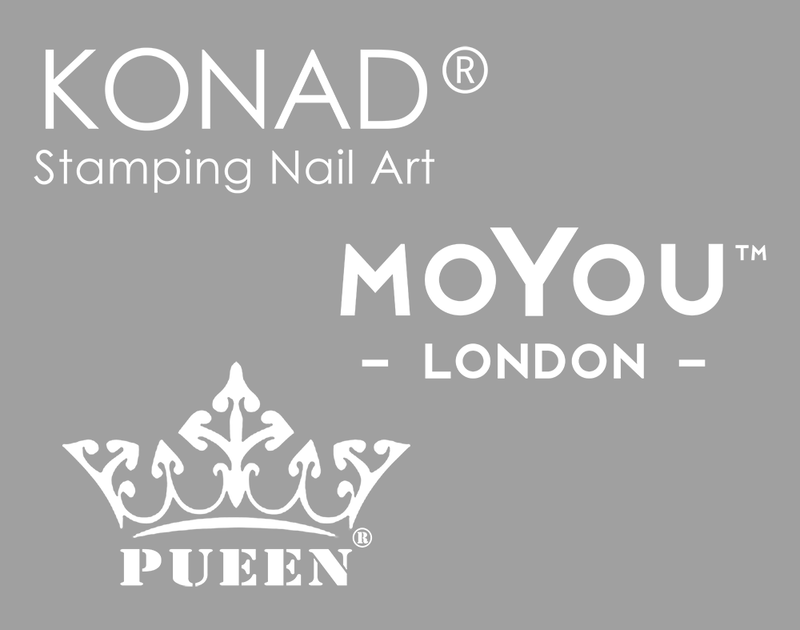 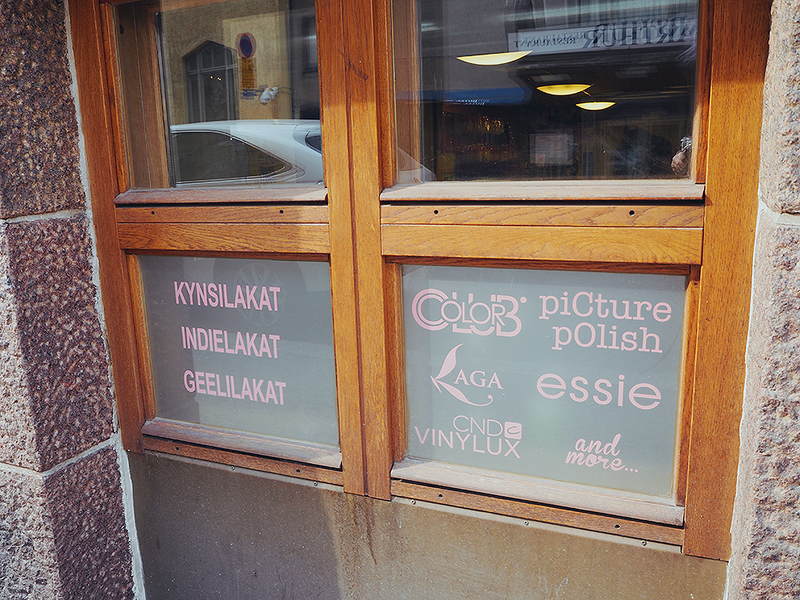 It has grown to be the biggest nail product store in Finland, and finally got it's own store in March 2015. 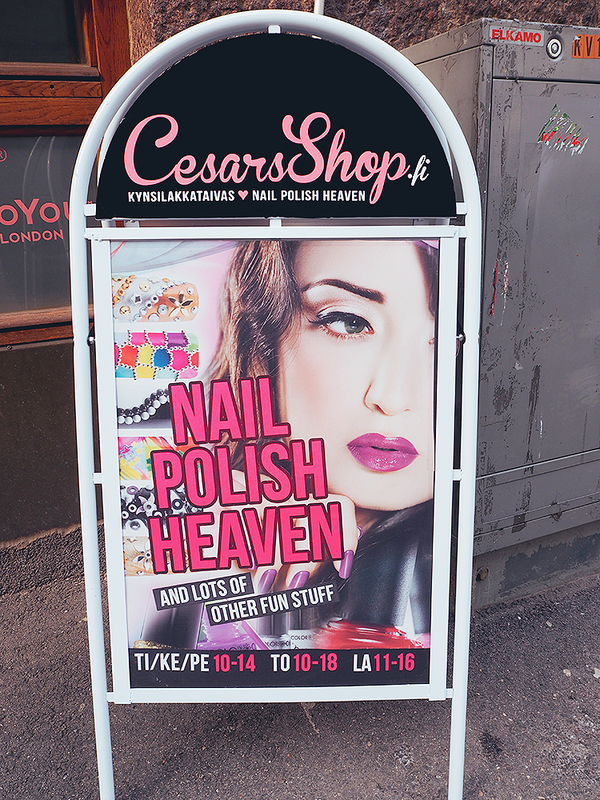 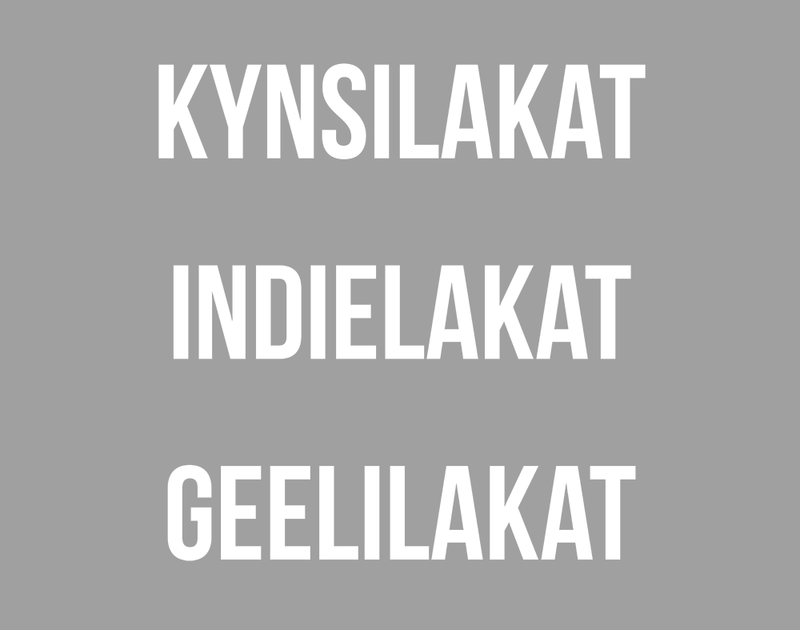 The design of the store banners was assigned to me. 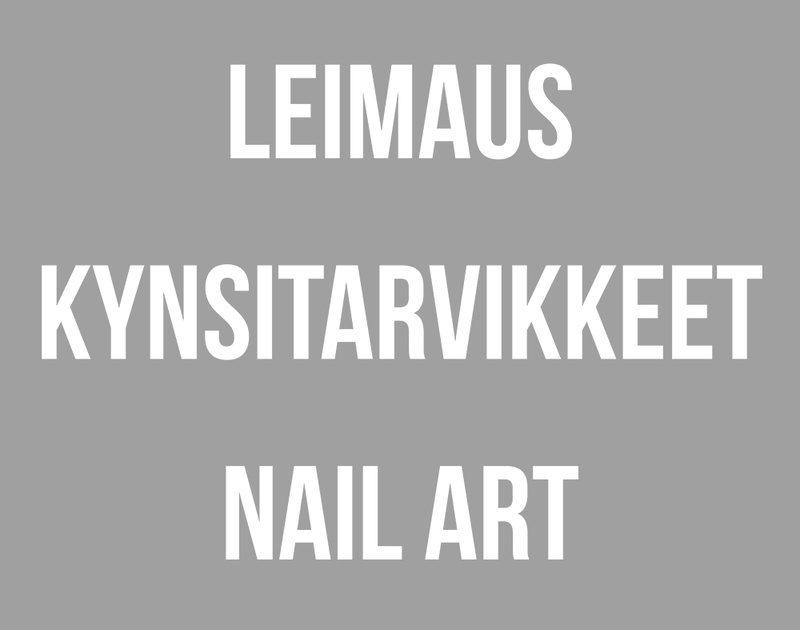 Due to some problems in communication, the colors of the original designs were unfortunately changed a bit for the final product.